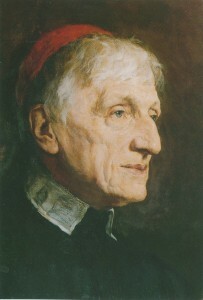 “Nicholas Healy, president emeritus of Ave Maria University and a former vice president of Franciscan University of Steubenville, facilitated the launch of Newman College Ireland, which completed its inaugural year in the spring of 2015.” Prof. Healy and his colleagues wish to base their school on Blessed Cardinal Newman’s Idea of a University and his work in education. This is a very demanding project and at the same time one that will meet the needs of our times. Paul Shrimpton’s excellent book The ‘Making of Men’. The Idea and Reality of Newman’s university in Oxford and Dublin can offer the founders of Newman College and others many valuable insights into Newman’s work. We wish Newman College a good start, and pray for this important work.